The Delhi franchise owned by GMR has entered a 50-50 partnership with JSW Sports and has got a new name for themselves. 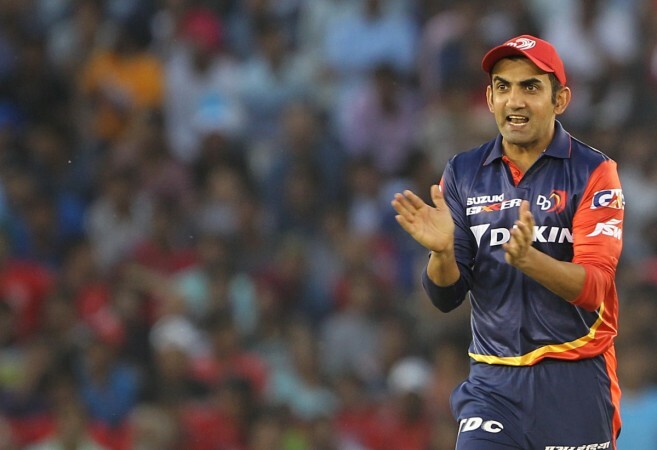 Heading into the 2019 edition of the Indian Premier League, Delhi Daredevils has renamed the name of their franchise to 'Delhi Capitals'. This announcement was made on Tuesday, December 4 at a function in Delhi and the franchise will also have a new logo. The change in name is a result of their previous owner, GMR entering a 50-50 partnership with Mumbai-based steel company Jindal South West (JSW) Sports for the ownership of the team. The GMR group is a property development company that successfully bid for the Delhi-based team for a sum of $84 million in January 2008. The team finished as one the semi-finalists in the opening two editions but since then, they have made it to the playoffs only once in nine years. JSW Sports' director Parth Jindal said: "Our supporting staff has a knack of picking raw talent and molding them. Sandeep Lamichhane is a fine example of that. This season we have Kaif too (as an assistant coach) who has been a natural talent scout too in this country. Shikhar Dhawan is a proven performer in IPL and he adds the perfect experience to the motivated young core of ours." This off-pitch change is not the only thing that will be different for Delhi in the 12th edition of the IPL as they have retained only 14 players ahead of the auction after finishing last in the previous season. The Delhi franchise is one of only three teams to have never won the IPL and will be keen to change their fortunes under the new co-ownership as they have a set very exciting young players in Shreyas Iyer, Prithvi Shaw and Rishabh Pant. Delhi Capitals will go into the auction with a purse of Rs 25.50 crores and a maximum of ten available slots to fill in their squad.